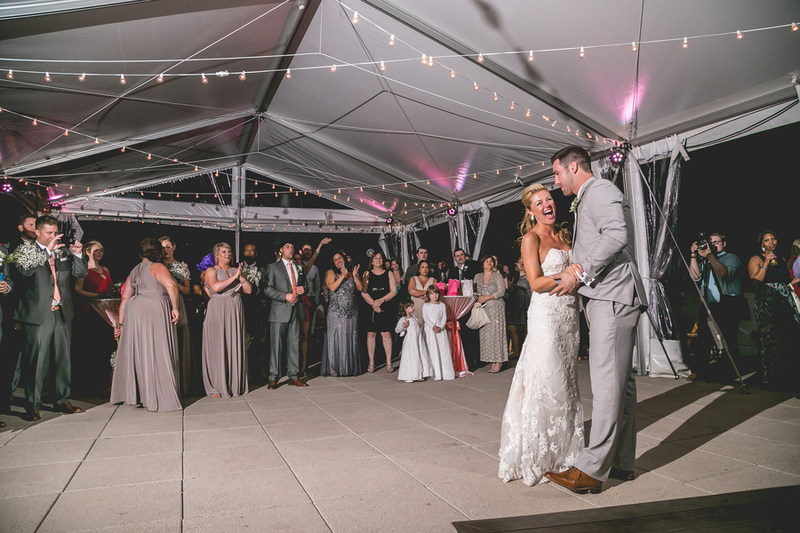 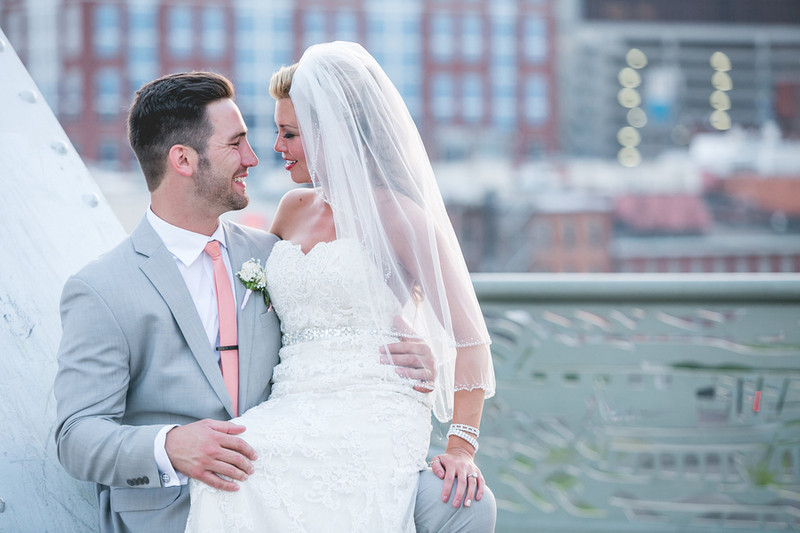 Jaclyn and Anthony wanted a Nashville wedding without the typical country vibe that sometimes goes along with beautiful southern weddings. 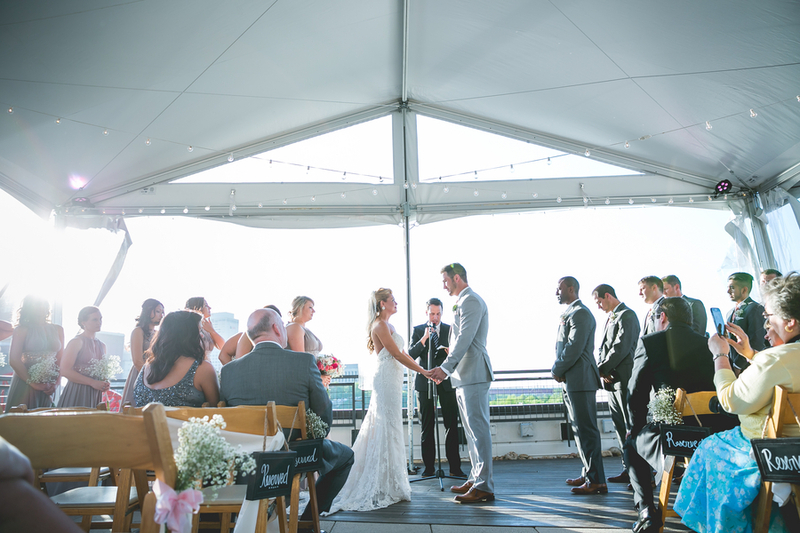 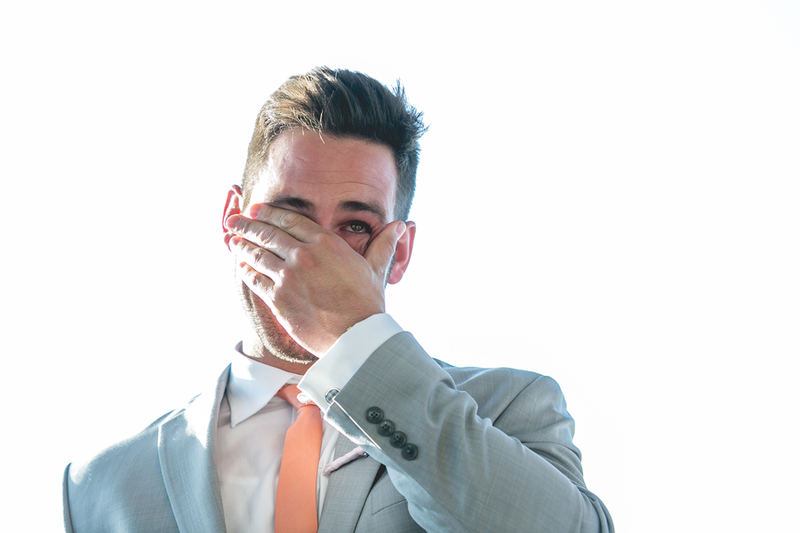 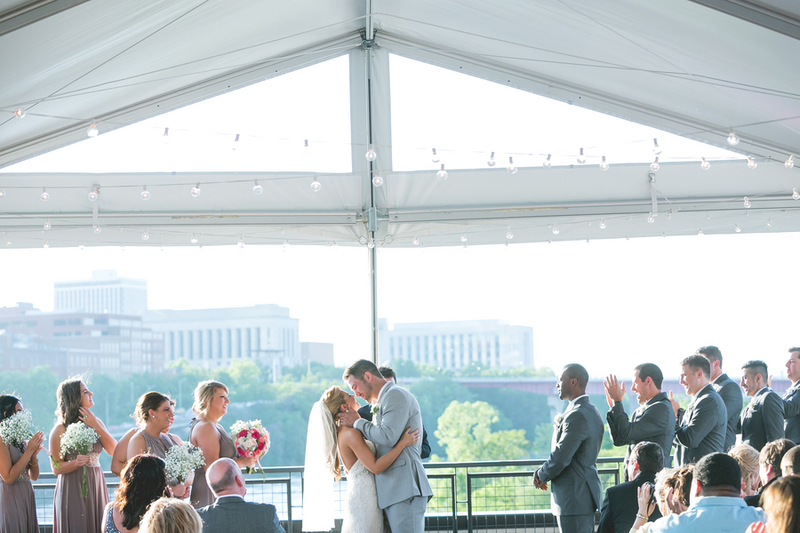 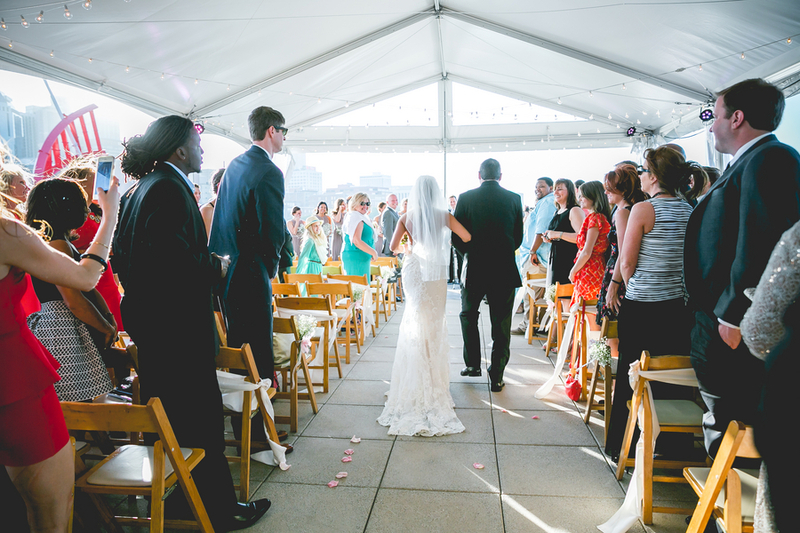 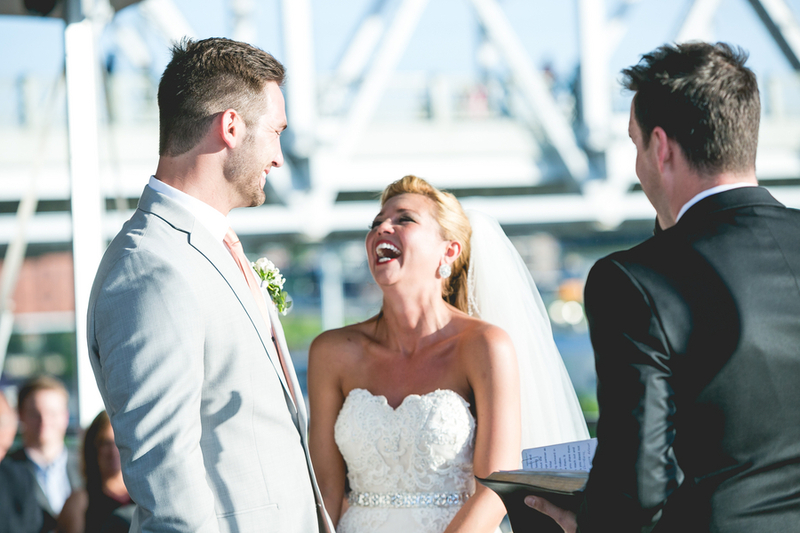 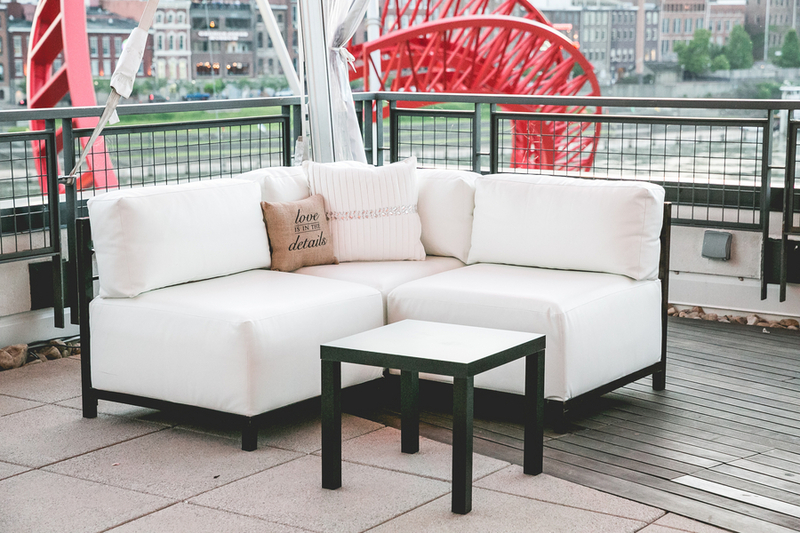 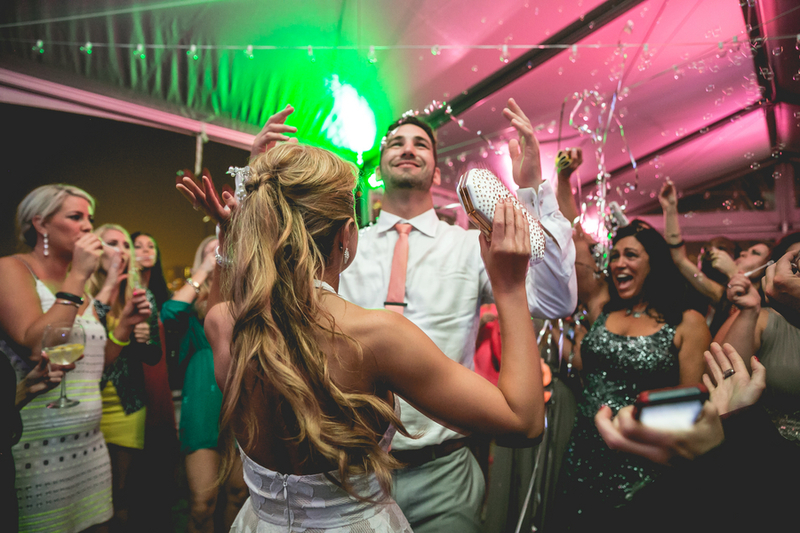 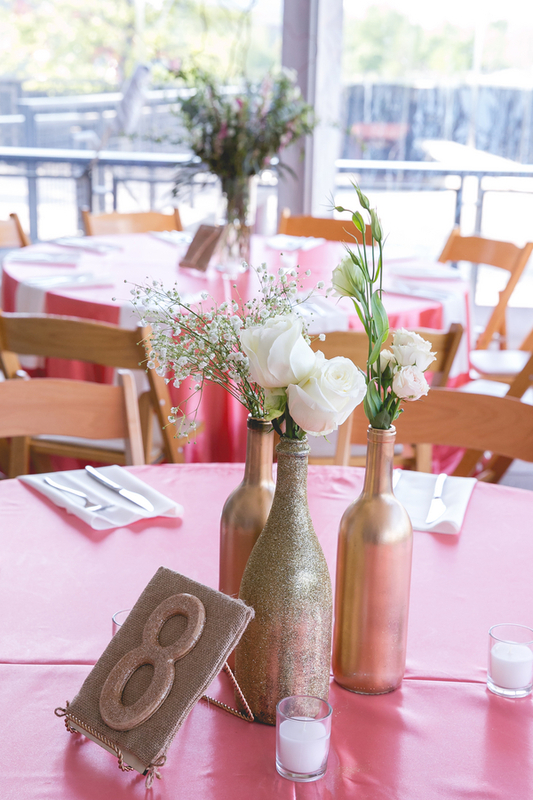 Instead the couple opted for an urban theme at a multi-level venue over looking the river. 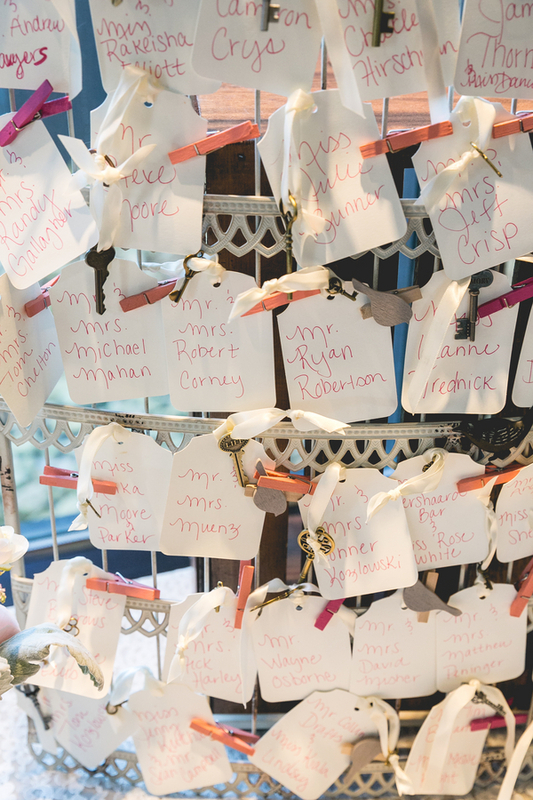 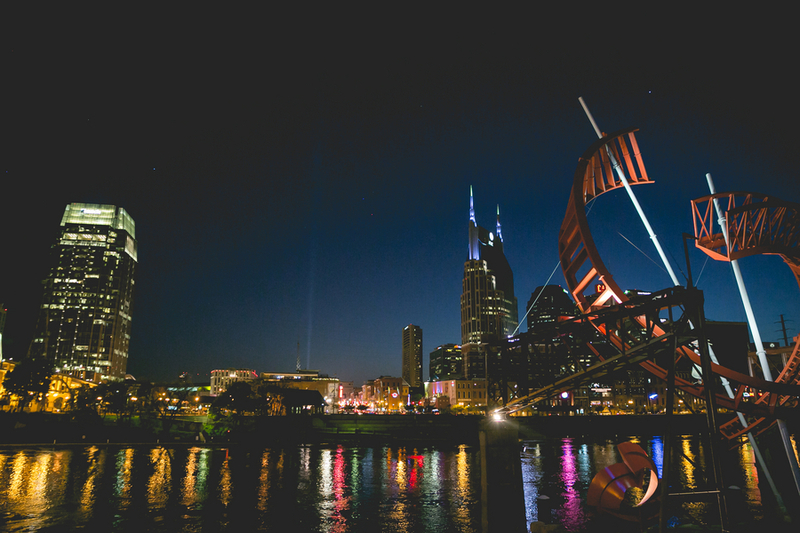 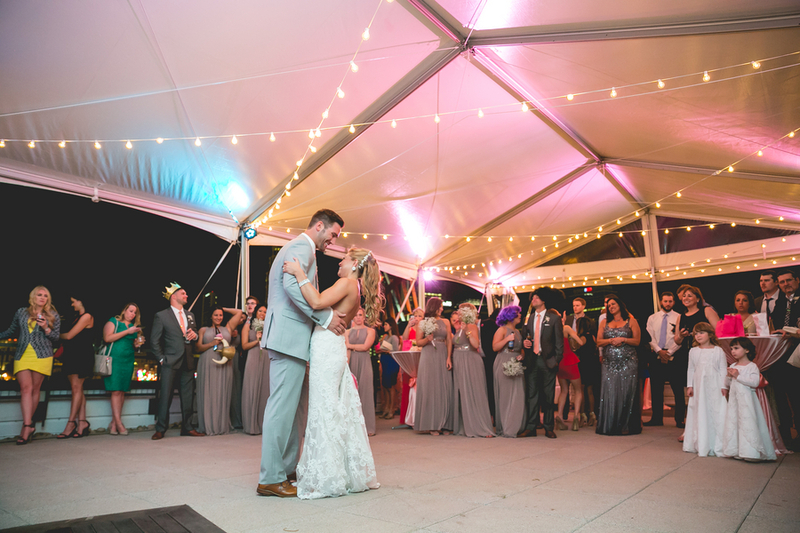 With the Nashville city scape in the background this detail oriented event was certainly a far cry from a barn wedding. 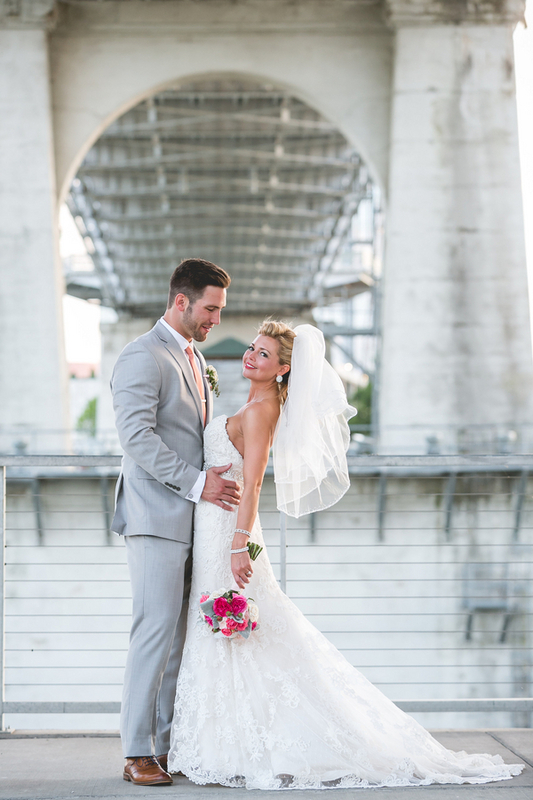 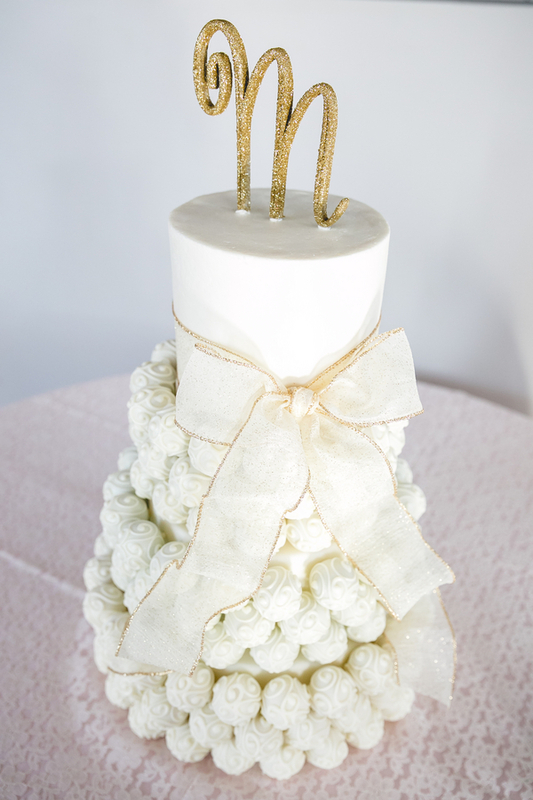 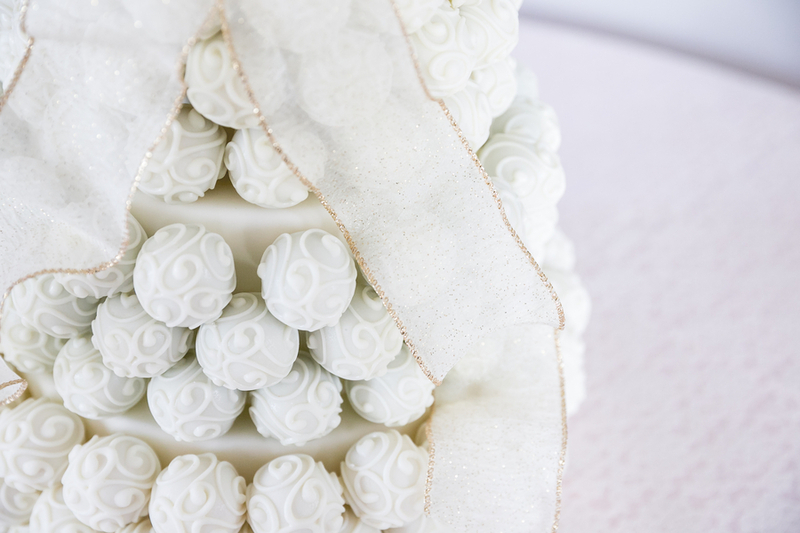 Thank you to SheHeWe Photography for sharing this wedding with us today. 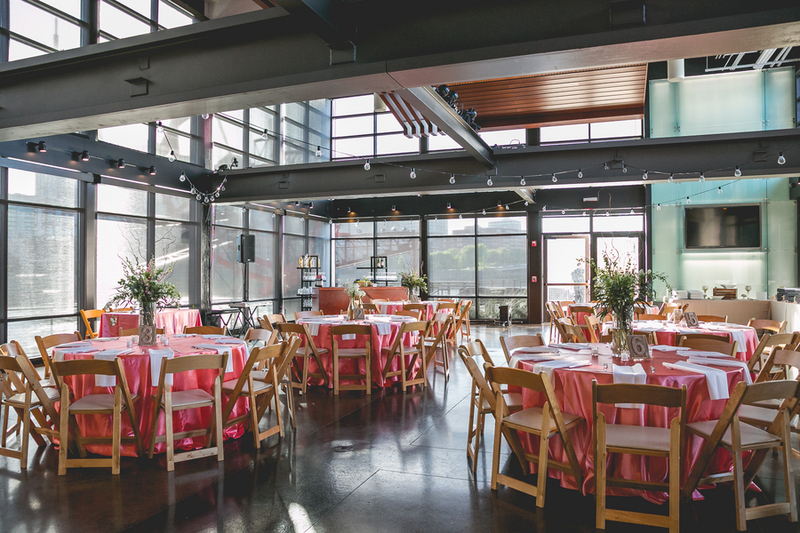 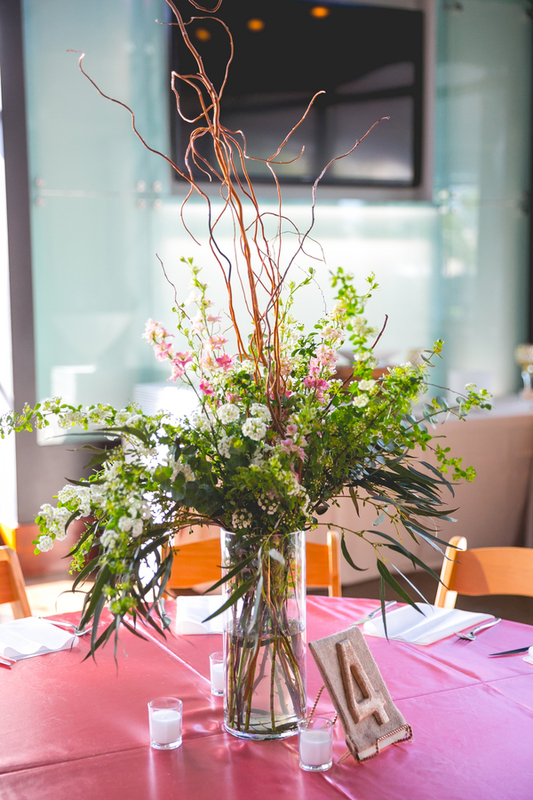 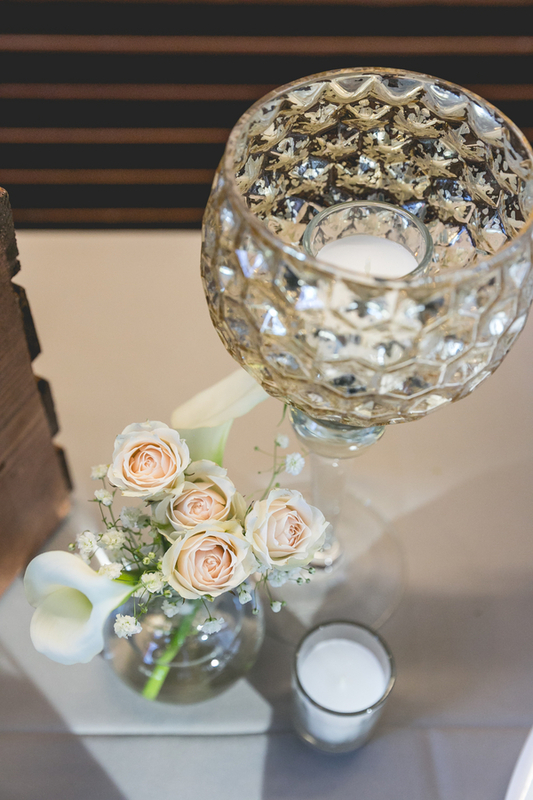 Photographer: SheHeWe Photography | Event Venue: The Bridge Building | List of vendors was incomplete at time of publication. 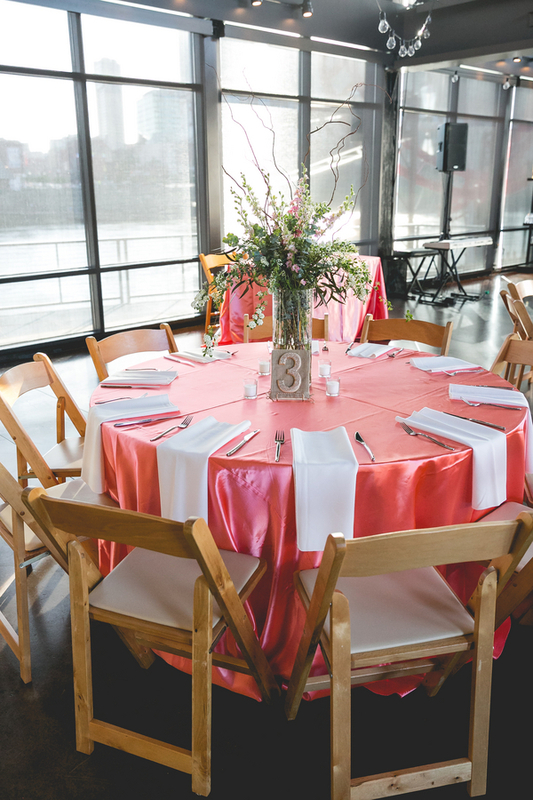 Email Casey for for more information regarding specific details and vendors.